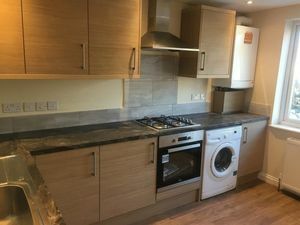 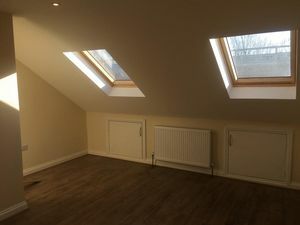 ELLIPSE PROPERTIES are pleased to offer a very spacious newly refurbished, first floor 3 bedroom split level apartment . The property comprises a good size lounge, fully fitted kitchen, three double bedrooms and two bathrooms. The flat is located in Brentford offering easy access to A4/M4 towards Central London and Heathrow Airport . 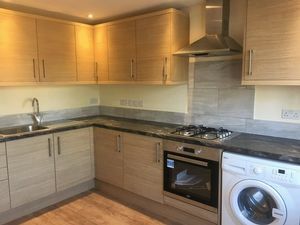 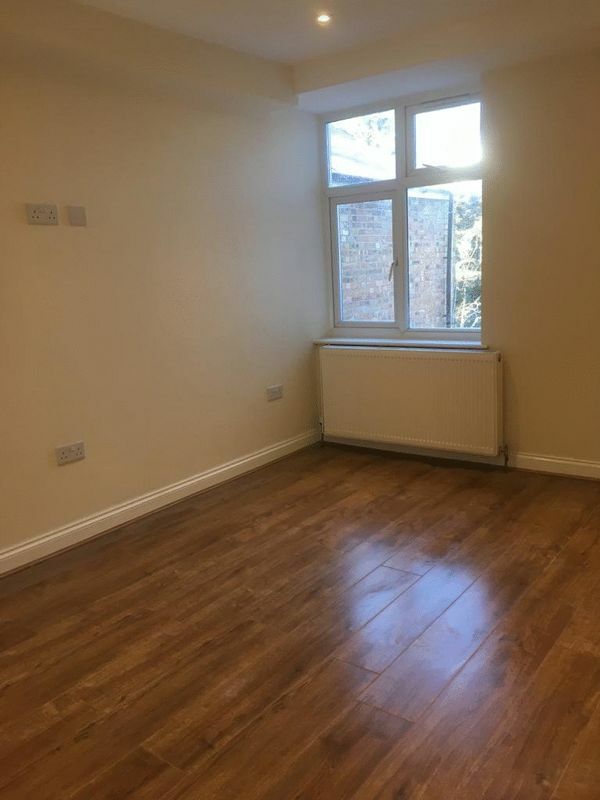 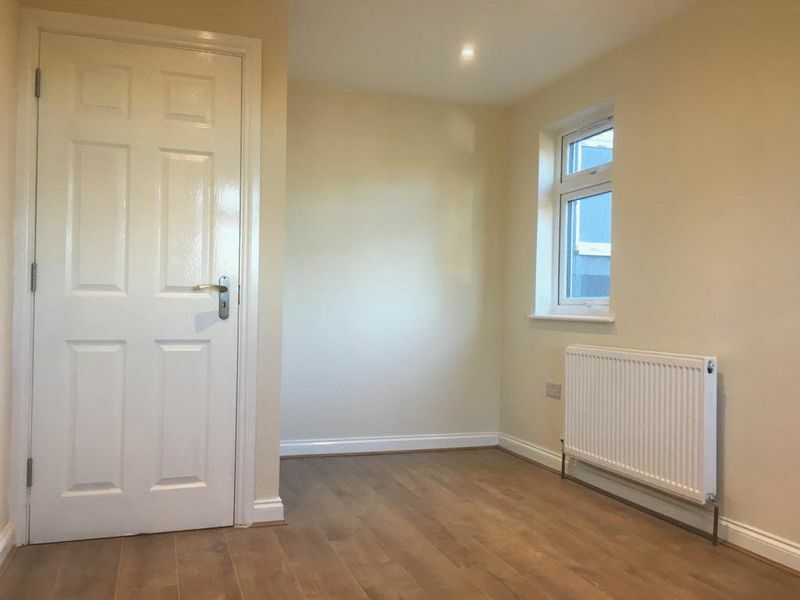 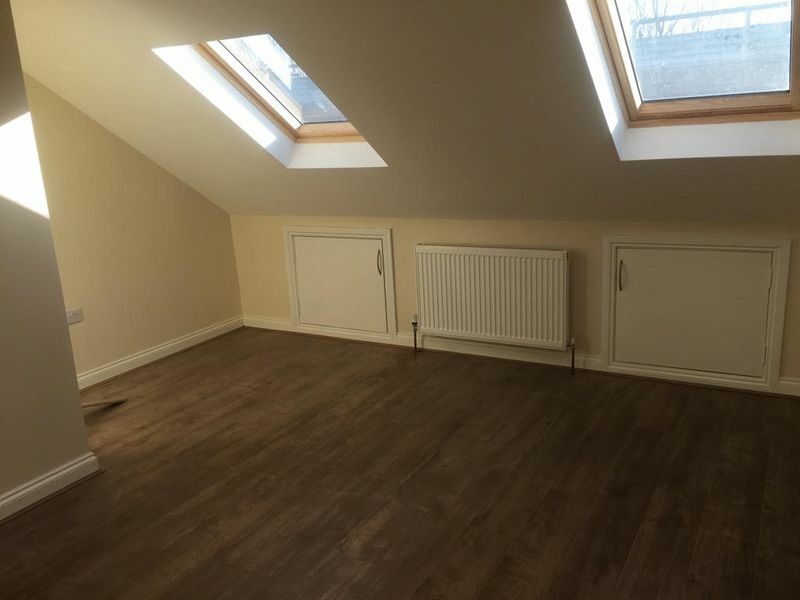 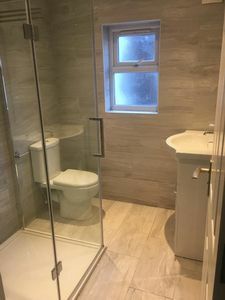 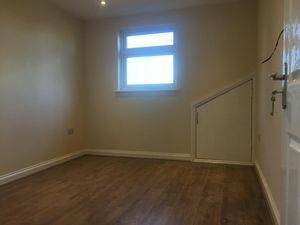 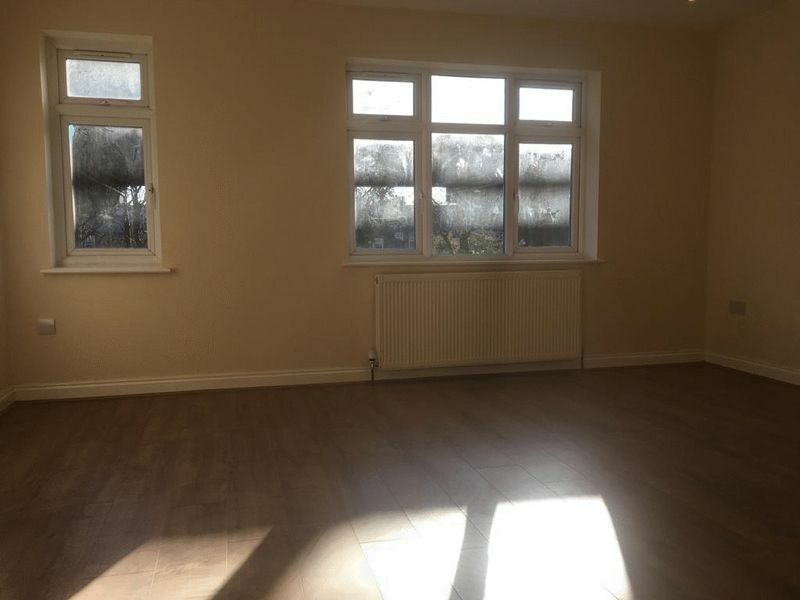 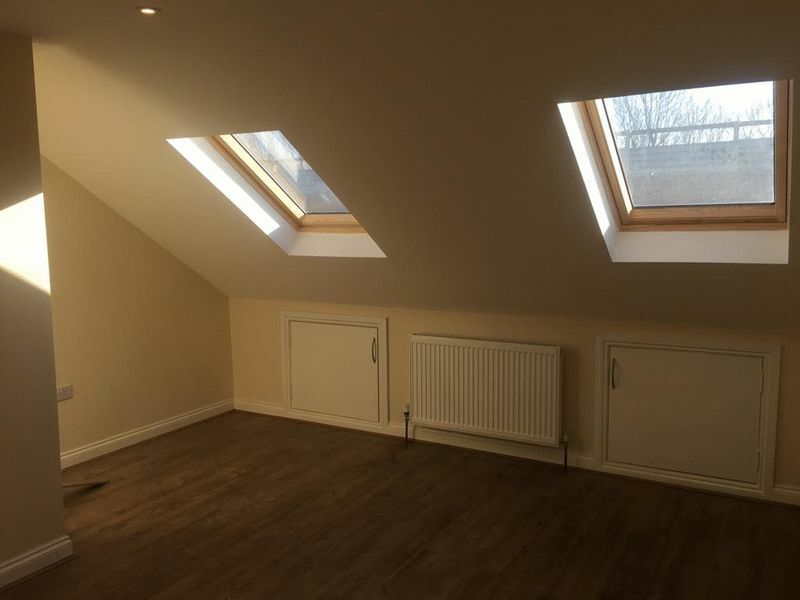 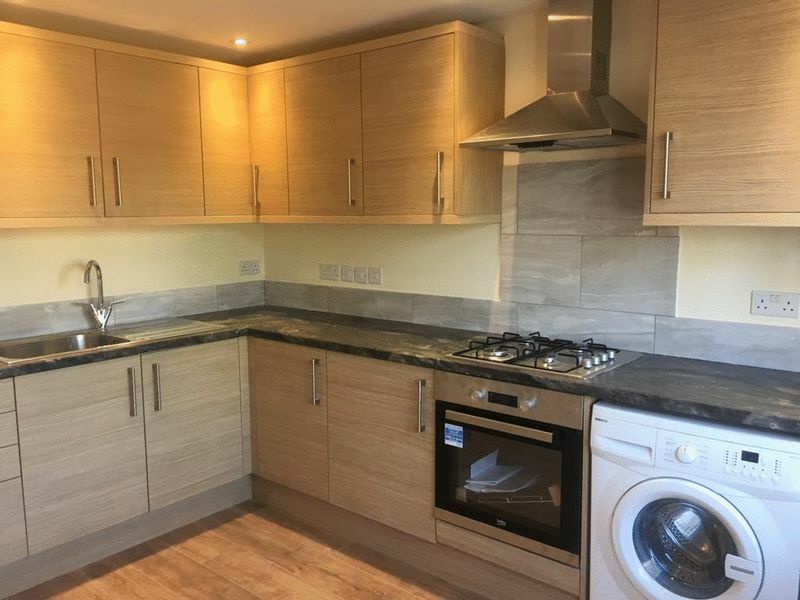 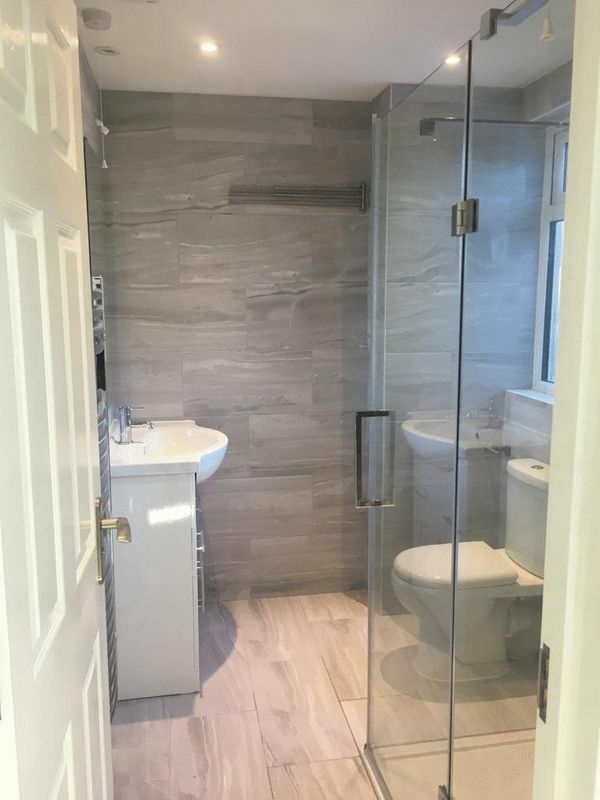 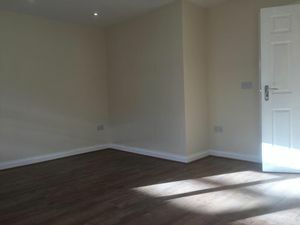 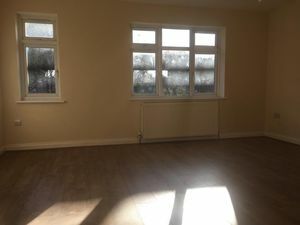 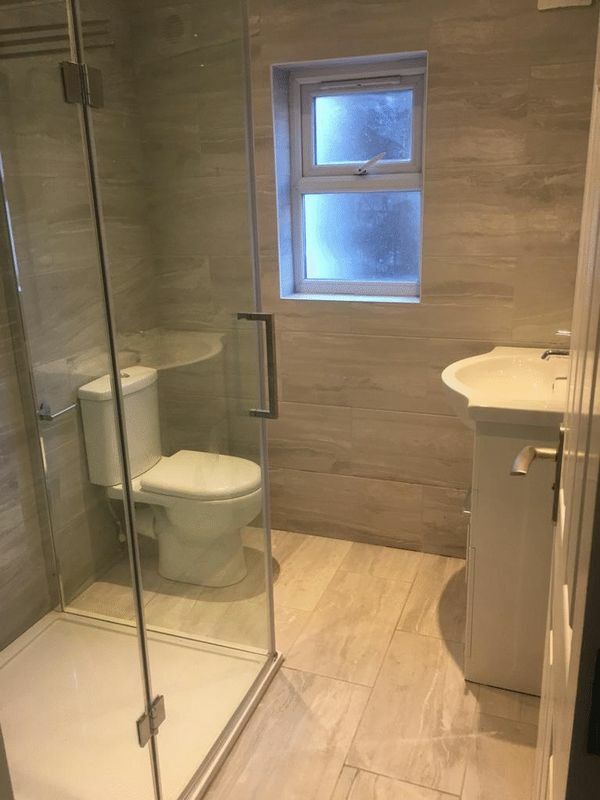 The property is unfurnished and available from 18th February 2019.